Our health is greatly affected by how strong our immune system is. 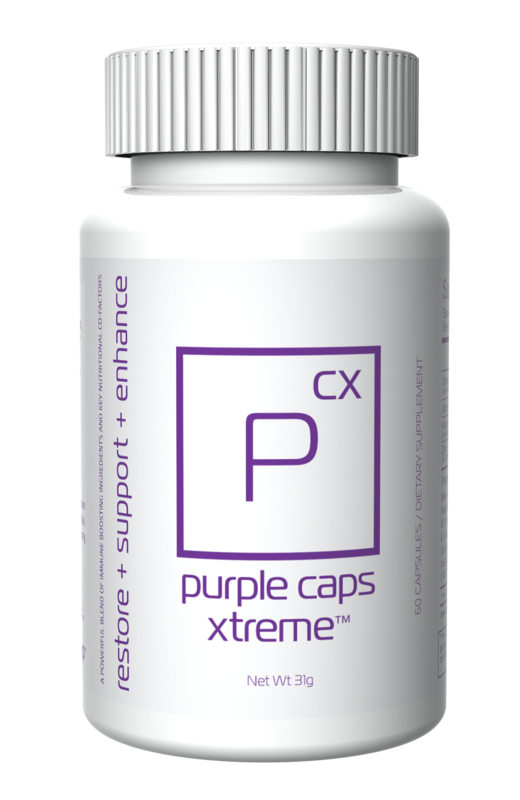 Purple Caps Xtreme™ with Wellmune™ along with key nutritional co-factors offer the utmost in protection and support, the #1 key to health and vitality. Purple Caps Xtreme combine essential vitamins like A, B & D along with natural anti-inflammatory ingredients like Cat's Claw to help restore and enhance the immune system. Purple Caps Xtreme™ are formulated to support the body’s immune system. 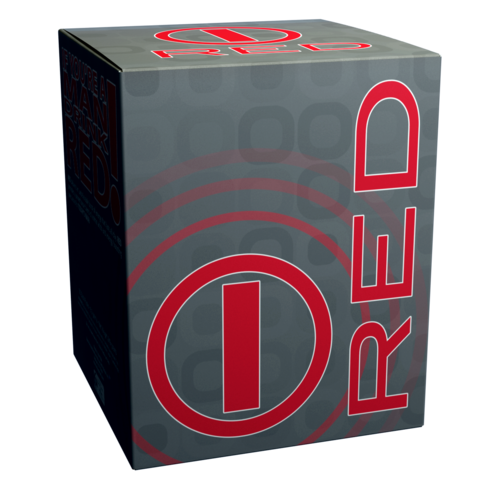 Improved energy, vitality and health are some of the most common benefits. Co-factors, essential probiotics and all natural ingredients delivered in a vegetable based capsule. To promote maximum cellular health Maqui Berry Extract has been included for significant antioxidant benefits which protect our cells. 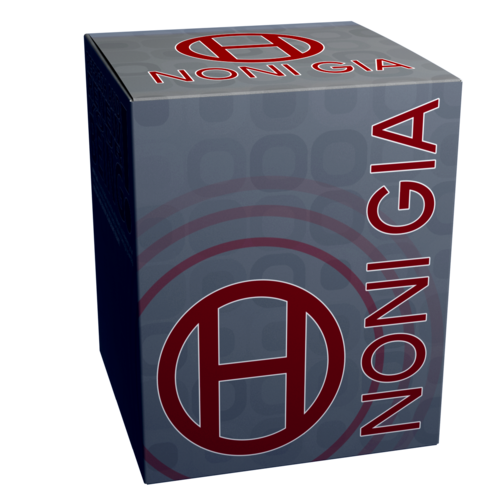 Take 2 capsules per day. 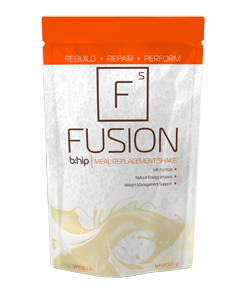 bHIP’s Health & Wellness products provide support to keep you healthy and happy for years to come.